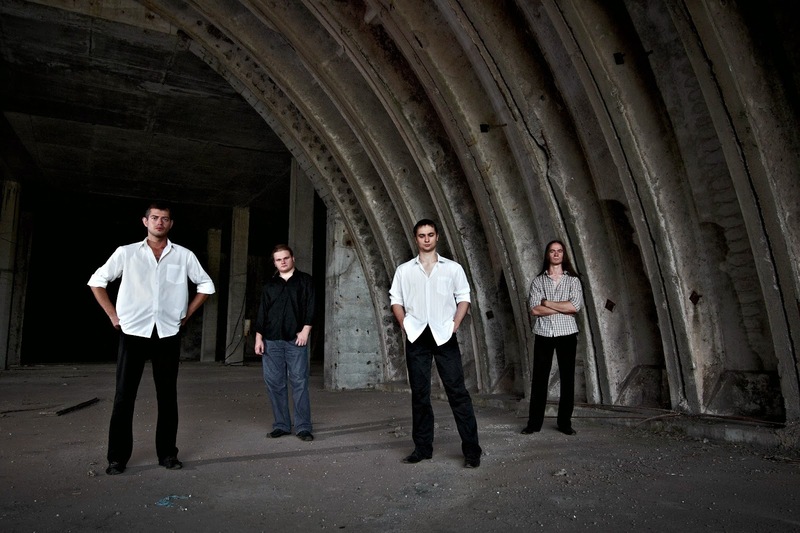 Although Ukrainian four-piece act Odradek Room have only been formed since 2010, they initially started off under the name Shards of Silence in 2008. 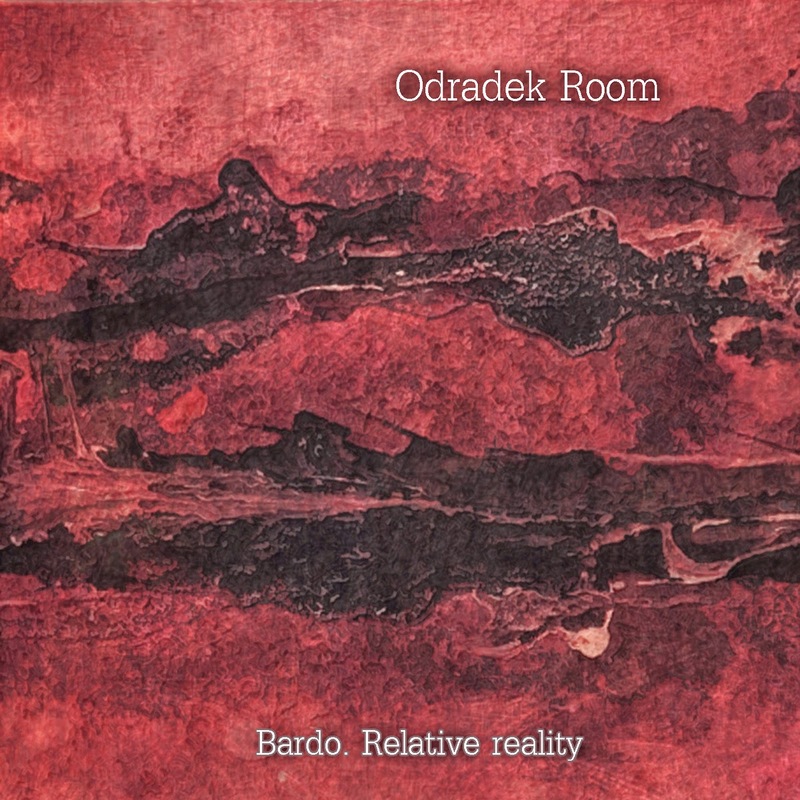 Initially recorded in early 2012 and released in only digital format, Odradek Room have rerecorded and re-released their debut full-length album, Bardo. Relative Reality, under Hypnotice Dirge Records in 2013. 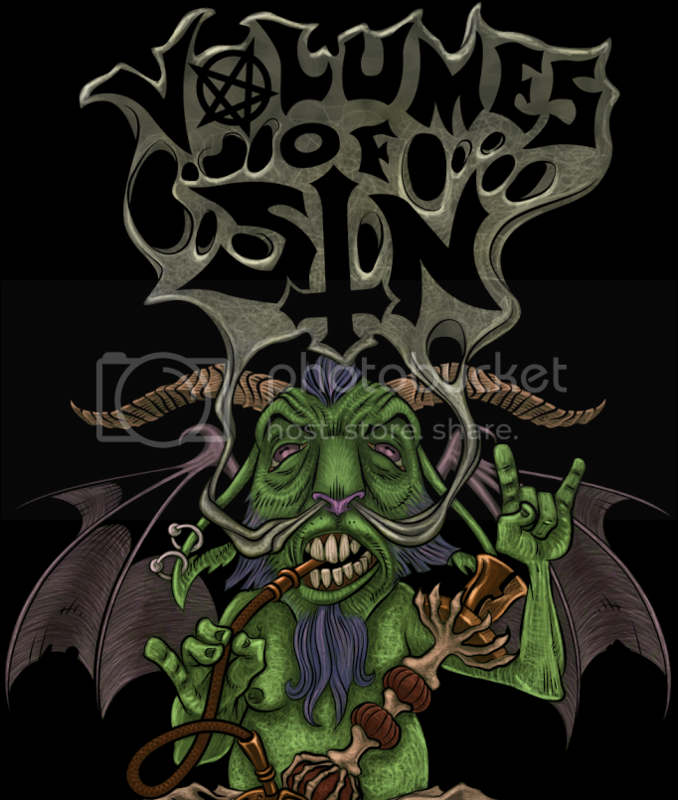 How does this record, based on ideas taken from the Tibetan Book of the Dead, fair in the underground world of doom metal? Despite the rerecording of Bardo. Relative Reality the album quality still sounds fairly compressed, this trait stands out mostly in the extra static around the rhythm guitar and drum cymbals. The overall album quality does give a dirty, raw feeling to the material naturally, which enhances it's eerie ambiance. As the listener embarks upon their seven track journey, they will find that the content becomes captivatingly creepy, yet beautiful, over time as obscure keyboard effects and pianos are added to the darkened maze of subtle tempo changes, echoed vocals and conflicting compositions. There is a vast range of guitar techniques and composures incorporated throughout the lengthy album, all which seemingly clash in a beautiful way against other elements. A large portion of the material is made up of alluring picking arrangements, such was what is heard in "Suffocation" and "Inflorescence of Silence". The picking segments are neither warm or cold yet ghostly and distant, sometimes they're full of distortion and other times they are clean. 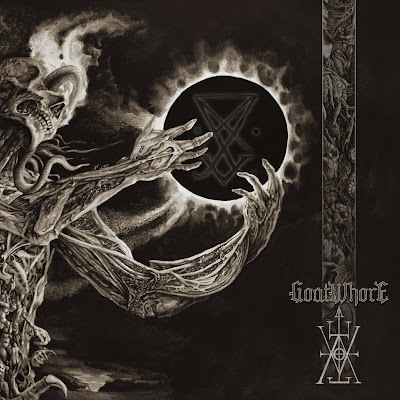 Indeed there are also the must-have chugging doom riffs full of gritty distortion, however this approach is used sparingly as if the musicians are aware it's a much overdone element in doom metal today, along with galloping riffs, clean and dirty tremolos and pinch harmonics. The two aforementioned tracks are rather similar due to the nature of the guitar picking as well as the clean sung and spoken word vocals laid over top, but the only two on the album that come across that way. Bardo. Relative Reality is alive with a conglomeration of composition and momentum shifts. While "Suffocation", "Inflorescence of Silence" and "River" are melancholic, haunting melodies of lightly seasoned picking with soft, clean sung or spoken vocals the content also has the up beat, gruff tough cuts such as "Faded Reality", "Cold Light" and "Theatre of Forms" which are packed with hardened double bass drumming filled with cymbal crashes and blast beats backing greasy, almost black metal style guitar riffs reveling in tremolos or power chord riffs; all the while with macabre growls leading the way. None of the tracks, however, stick with just one style or pace but rather evolve throughout the course of their longevity, though they will weigh heavy on one side of the scale or the other ultimately. The twelve-and-a-half minute epic "A Painting (Digging Into the Canvas with Oil)" is a prime example of the meshing of both melodic and doom ingredients that Odradek Room uses to entertain their audience, pulling out all the stops vocally and instrumentally. An ultimate experience in the diversity of doom metal with intriguing melodic elements, Bardo. Relative Reality captures the long lost art of mystery that a lot of new doom fails to provide. The natural raw, gritty quality of the album gives additional atmosphere to the omnious synthesizers and strange picking while enhancing the greasy feel of power chords and tremolo riffs. Unfortunately the bass guitar and drums tend to fall under the radar on this release only due to the fact that the guitars are mixed exceptionally loud and overtake the aforesaid instruments; although when they're focused on they do an amazing job in following the fluid tempo and composition changes with equally captivating prowess. A definite recommend, Odradek Room are really on to something with this release.